Toku Insider: Gokaiger will become JAKQ in Ep 6! 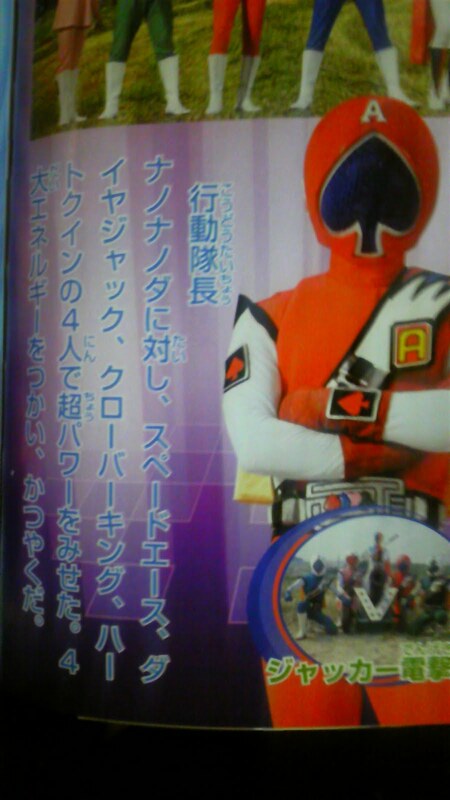 Luka's focus ep, 6, will have the Gokaiger form change into JAKQ Dengekitai to fight the latest Zangyack threat. It is not confirmed whether or not ep 6 will have a guest star in it or not. So far, the only episode without a previous hero in it seems to be episode 4. Hiroshi might come. I hope he does!